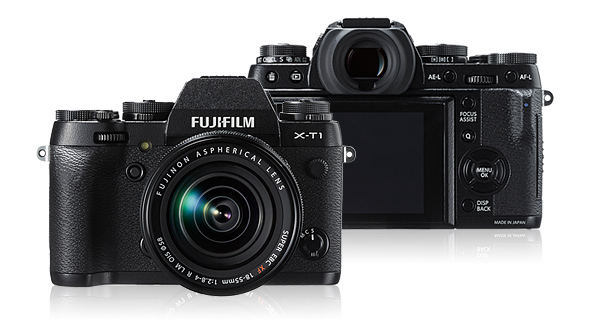 Go ahead, write a hands-off review of the X-T1. Go ahead, offer the world nothing more than a rehashed press release. Go ahead, get plus-oned addend five-hundred for quirky tautologies. Go ahead, lap up impressions traffic. Go ahead, because your sponsors still believe that traffic, not quality of content or readership, is a metric and because analyst hauteur is all the rage. Go ahead, because we the internet have the collective memory of a goldfish.